"I Love my ukulele classes. Lessons are really fun there's even online notes and video tutorials to keep me motivated." Kelly M.
One on one lessons are the best way to learn the songs that you want to learn at your own pace. Whether you can play a few chords or non at all our ukulele classes will get you strumming your favourite songs in no time. We offer a range of workshops such as; recycled instrument making, song writing, hula-lele circus skills, ukulele crash course, sing-alongs and mini musicals. 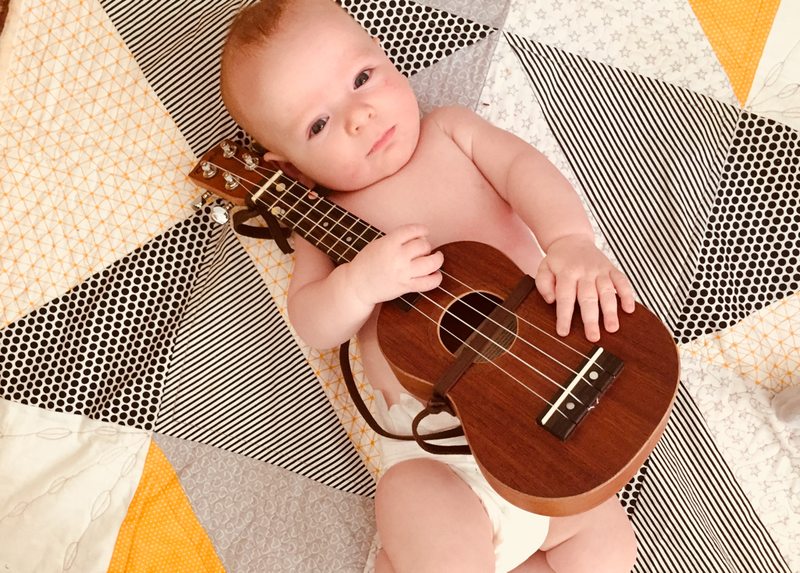 www.helloukulele.com is a part free online ukulele course aimed at beginners and first time players. Simple buy a gift voucher and uses it on any of our ukulele courses. We can tailor a gift voucher to suit your needs and budget. 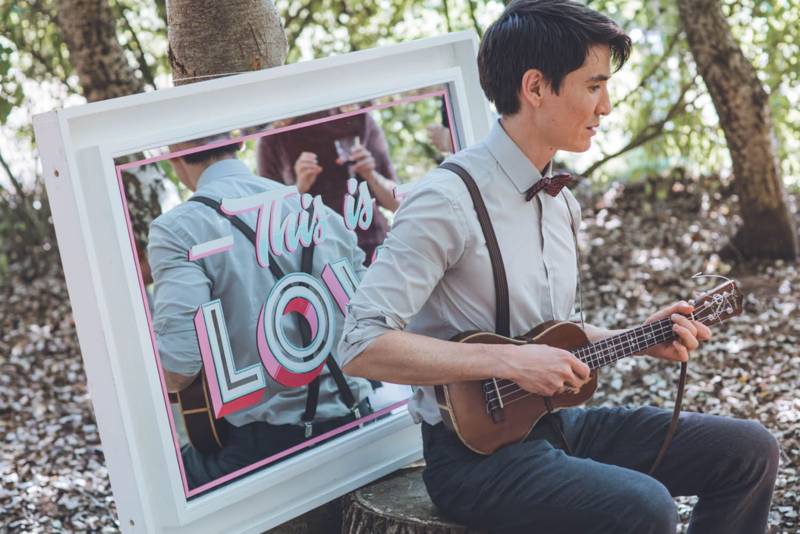 Sweet and quirky, husband and wife ukulele duo Anna & Joshua are the perfect sound track to your wedding. They can even learn new songs just for your wedding. "Josh and Anna created such a beautiful atmosphere at our wedding recently. Wonderful music, lovely people and even a biscuit tin ukelele! Our guests still bring them up now." "I've done both the beginners and intermediate courses with Josh now. Great fun, and has given me confidence to play a tune or two in front of close friends and family!! Looking forward to the next series of classes in 2015." - Simon H.